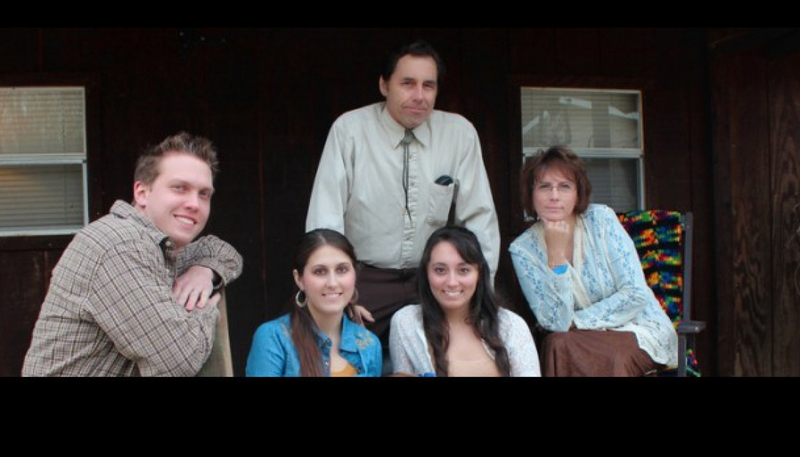 This is the brand new website for New Jerusalem Bluegrass based out of West VIrginia. All the information you need to know will be noted in detail in this area. Be sure to check back frequently for updates and new information on New Jerusalem Bluegrass! Calina sings lead and harmony vocals, plays fiddle, mandolin, banjo, guitar, and dobro (to name a few! ), and is a songwriter. Calina has won vocal contests at Renfro Valley, TopFlight for teens, and various talent shows and fair contests. She is also an award winning fiddle player, winning many fiddle competitions since the age of seven. Candy sings lead and harmony vocals, plays upright bass, mandolin, guitar, Irish drum, clawhammer banjo (and piano when we let her! ), and is a songwriter. Candy has won many vocal competitions right along with her sister and has become one of the best upright bass players around today, playing with a rare triple slap. New Jerusalem Bluegrasss offers family style bluegrass with close three and four part family harmony, and a wide range of instrumentation that makes them not only a group to enjoy hearing…. but seeing as well.